Combine a visit to the charming region of Normandy, famous for its scenic le Bocage Normand – rolling hills and farmland criss-crossed by hedges and trees; picturesque medieval villages; apple cider and calvados liqueur; and unrivalled Camembert cheese, with a tour of the most important sites and memorials of World War II. Overnight at Ferme de la Ranconnière including breakfast and dinner (on the first night and morning). Depart from your Paris hotel at 7:00 a.m. with your private driver/guide for two hours drive to Normandy. First stop is Caen and the Peace Memorial for an overview of WWII history, you will see a film lasting 20 minutes relating the DDay and the battle of Normandy. You will then followed by a drive along the scenic coastline to see the beaches of Juno, Gold, and Omaha, and the American cemetery and museum. See the preserved costal defence batteries of Longues and Arromanches and the artificial harbour built for D-Day. Visit Pointe du Hoc where US rangers scaled the cliffs and then the medieval village of Bayeux to see the famous 11th century Bayeux Tapestry illustrating the conquest of England by William, Duke of Normandy. Dinner at the hotel included (beverages not included). 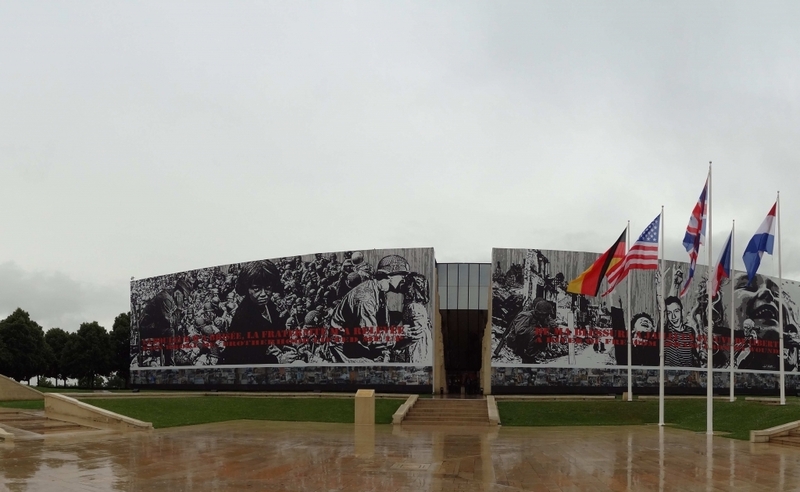 Breakfast is followed by an 8:30 a.m. departure for Utah beach and Sainte Mère Eglise and its museum that chronicles the extraordinary epic of the American parachutists of the 82nd and 101st airborne divisions who dropped there during the night of June 5 – 6, 1944. 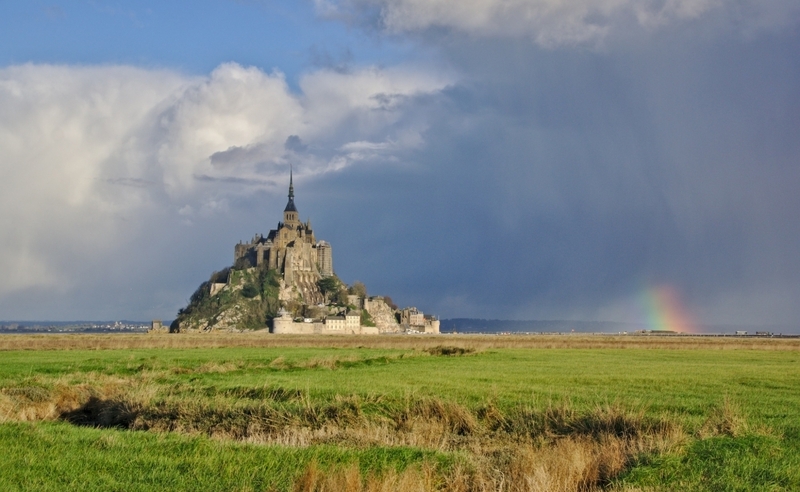 You will leave the Normandy coast and cross the Normandy region to reach the UNESCO World Heritage site of Mont St. Michel : the “wonder of the western world”. Explore its medieval ramparts and cobblestone streets, you will visit the gothic abbey built in the 11th century. You will return to your hotel by 6:00 p.m. Dinner on your own. Our guide will pick you up in the morning as you please to drive you to the city of Livarot to visit the famous cheese farm : Graindorge where you will discover how the traditional Camembert, Livarot & Pont l’Evêque are made. You will have a cheese tasting. Then you will discover the city and the gorgeous basilica of Lisieux. 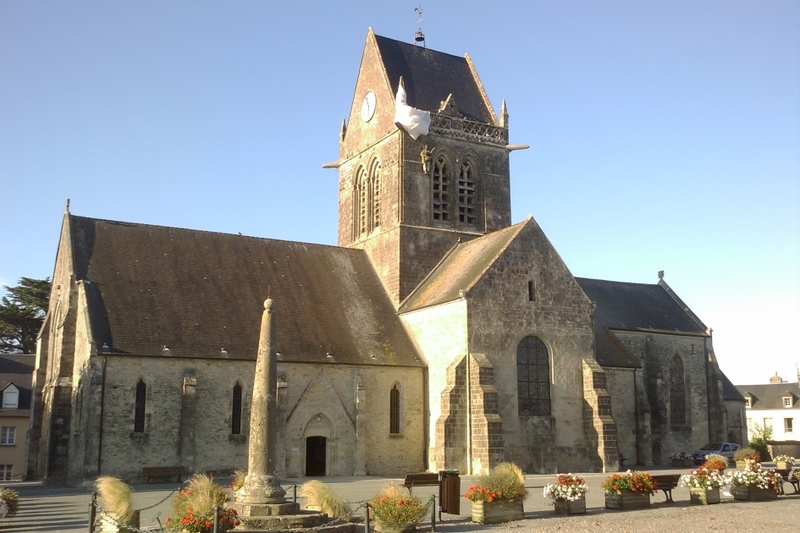 After Lisieux our guide will drive either to visit a cider or a calvados cellar with tasting. Then you will stop in Deauville and the prettiest harbor of Honfleur, an artist’s paradise full of half-timber Renaissance houses around the old harbor. You will then go back to Paris with a stop in Giverny in the afternoon before returning to Paris around 6.00 pm. It’s possible to add one or more extra day to the program. Contact us to know more about it. For your confort, our tours are operated only with Mercedes.